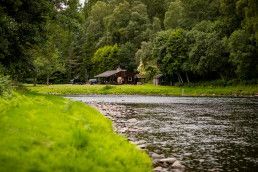 Although membership is not required to take a day’s fishing on the Tulchan Estate, for those keen to cast on some of Scotland’s best beats, our Fishing Membership is an enticing proposition. 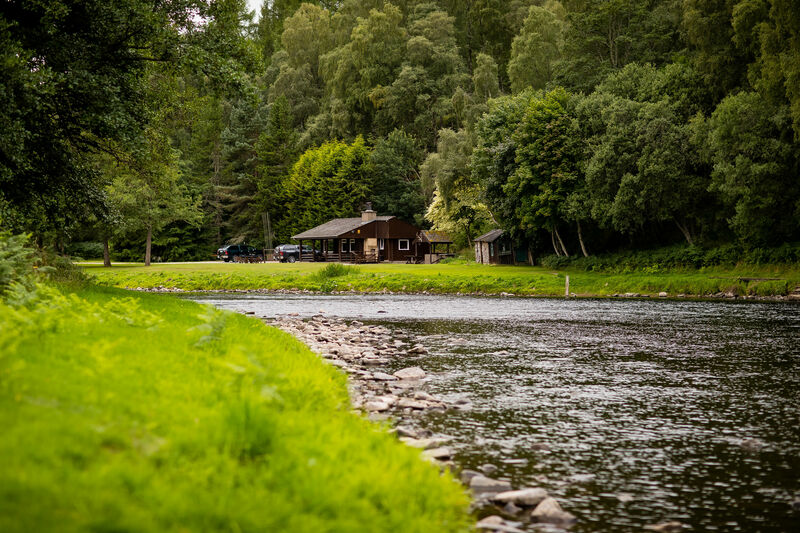 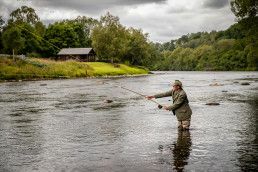 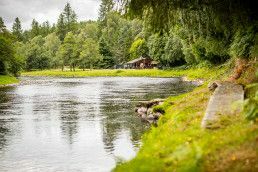 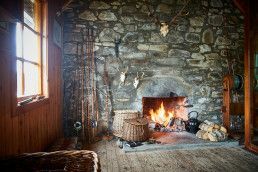 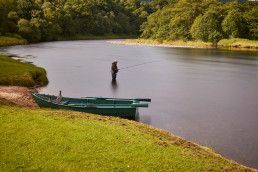 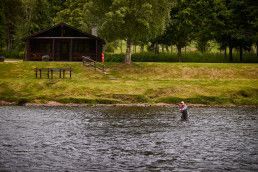 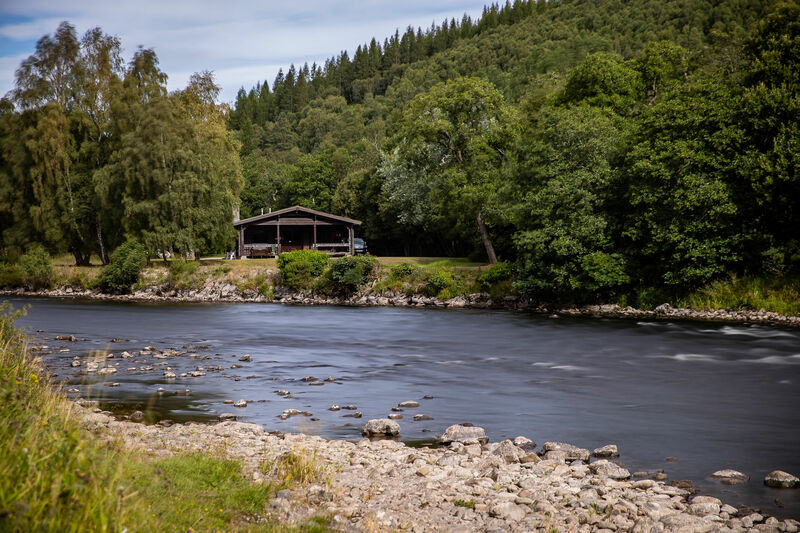 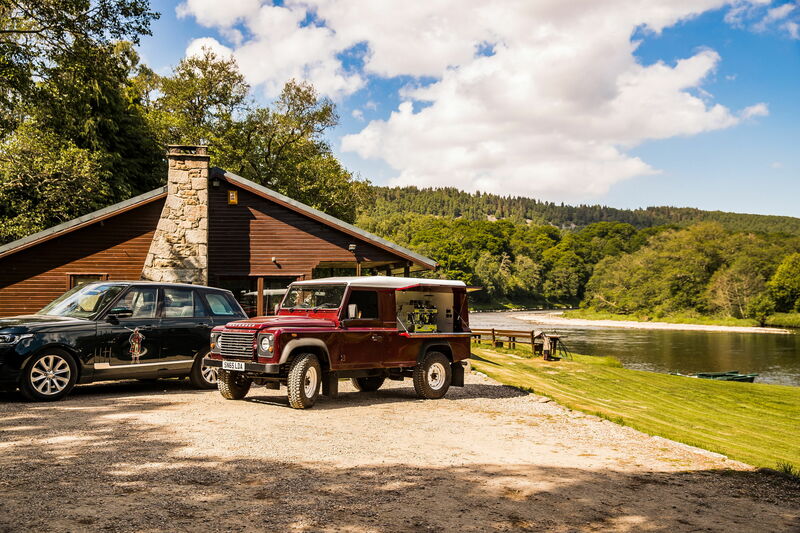 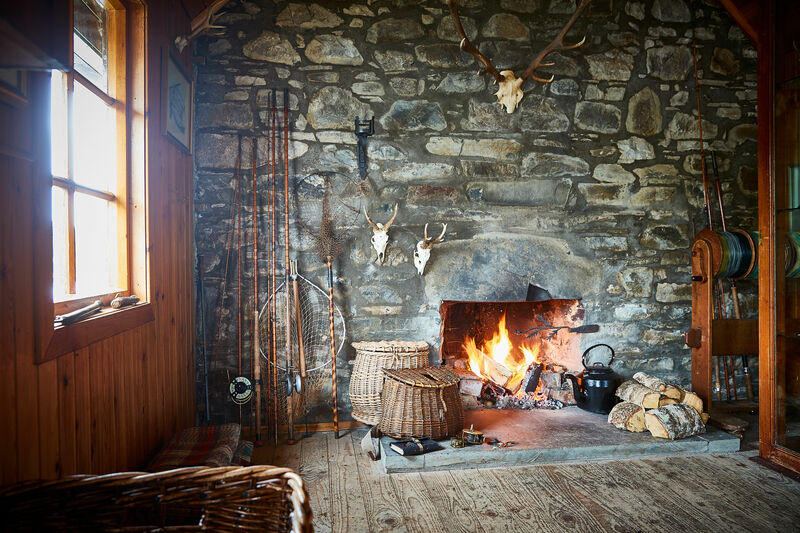 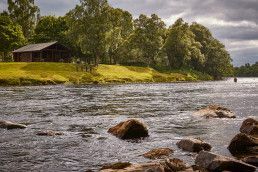 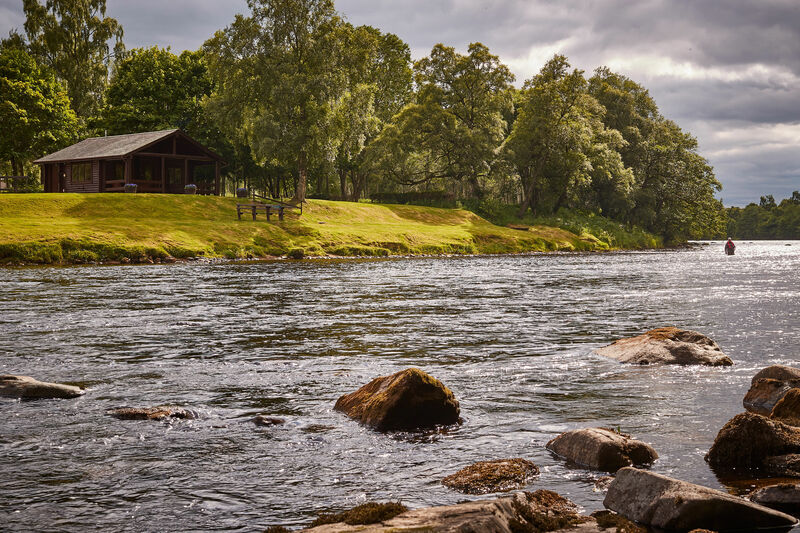 With exclusive access to Tulchan Lodge and all that comes with it, as well as the opportunity to fish on one of our four, six rod beats, a Fishing Membership at Tulchan is an excellent way to experience one of the Highland’s most famous pastimes. 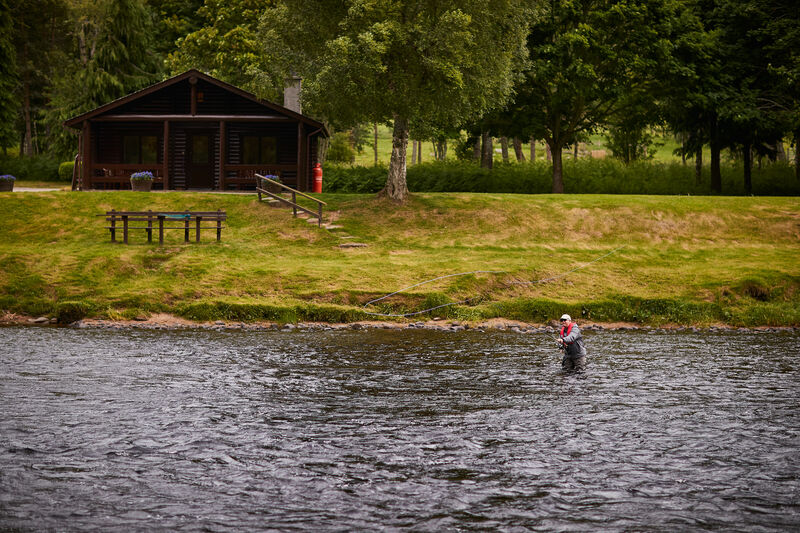 For more information on the full array of our Fishing Member benefits, please contact the Estate Office.